More than “just a muffin,” it’s a muffin with a hard-boiled egg baked inside. Makes a great breakfast. Maybe even a nice light lunch if you’re lucky enough to still find one in our pastry case that late in the day. Seven days a week, while the rest of the world sleeps, Amanda and the ladies at Mundy Cakes are piping a very hearty spicy and savory cornmeal batter around farm-fresh whole eggs to create this unique pastry, which they deliver to us fresh daily to offer to you. We’d love for you to stop in a try one. Grab it to go with a quick cup, or if you have the time to sit and savor, order one of our uniquely blended pour over coffees, brewed by the cup just for you. 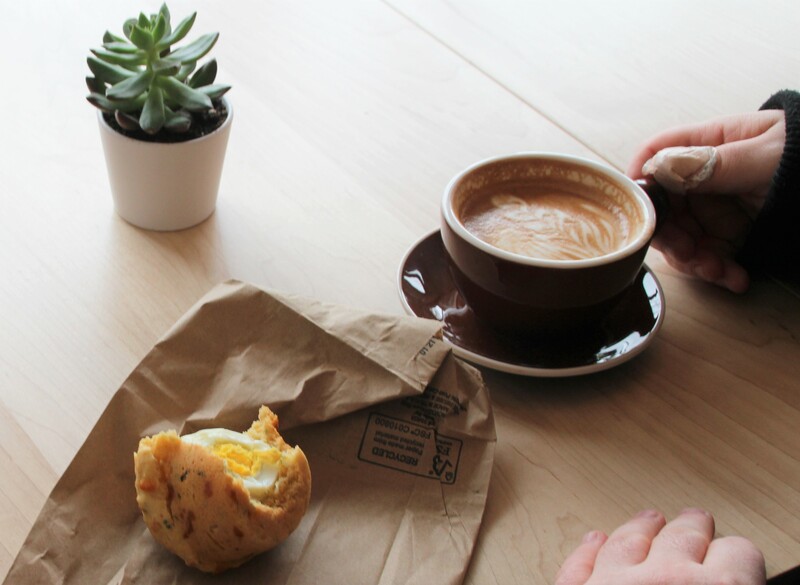 Either way, you’ll want to stop in early—our Farmer’s Breakfast muffin, along with the rest of our Mundy Cakes pastries—tend to sell out fast, and once they’re gone for the day, they’re gone. 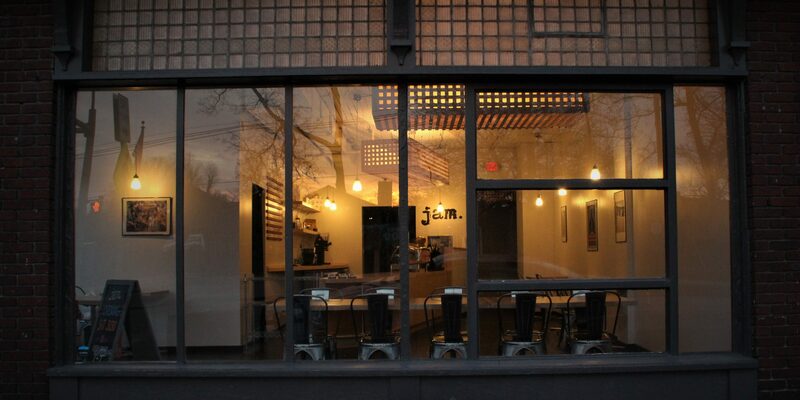 Open daily 7am -7pm at 301 Parkside Ave, 14214, across from the zoo.